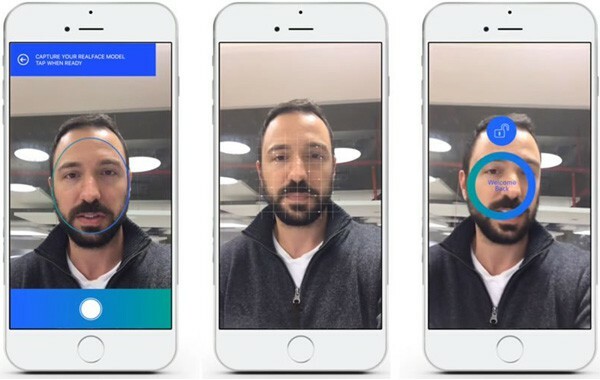 Facial recognition is one of the headline security features from iPhone X, and iPhone X vs Samsung Galaxy S8, "the chance that a random person could unblock your phone with his or her face is 1 in 1 million." claimed by Apple. However, sometimes, Face ID not working on iPhone X can be a big let-down. Face ID failed on iPhone X during the on-stage demo conducted by Craig Federighi at Apple Event, with a message of "your passcode is required to enable Face ID." 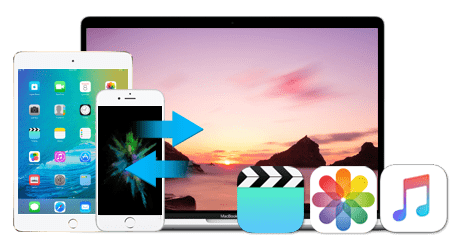 Here are some iPhone X tips and tricks you can use if Face ID fails to work on iPhone X.
MacX MediaTrans can transfer, backup and manage data for iPhone X, covering photos, music, videos, ringtones, iTunes purchases, DRM contents, documents and more. and make ringtones, remove DRM, convert file format, delete/organize photos. * Go to Settings > Face ID & Passcode to make sure that you set up Face ID on iPhone X correctly and the feature is turned on. * There're no other faces around you when using Face ID on iPhone X. * Clear caches and data on iPhone X and try again. * Remove iPhone X case and screen protector that may block part of your face. * Make sure that there's no dirt or other things covering the TrueDepth camera on iPhone X. * Passcode is required to enable Face ID after you reboot your iPhone X. A simple restart can solve many odd iPhone X problems, including "Face ID failed on iPhone X" issue. To do so, open Settings menu on iPhone X, tap on "General" > "Shut Down" and drag the "slide to power off" slider to the right on the screen to turn off iPhone X. Then press and hold the side button for a few seconds to reboot your iPhone X. Use Face ID again to see if face ID failing on iPhone X problem is solved. If the current face ID you've set up isn't work properly, you can re-enroll a new one. Tap Settings > Face ID & Passcode > Reset Face ID and set up Face ID on iPhone X. You new Face ID should work on iPhone X. If you are struggling with Face ID not available on iPhone X, try to position your face correctly and change the angle. Face ID works at a certain distance on iPhone X and it may failed if users are out of reach. Once you get used to the Face ID, you'll find it very easy and convenient. 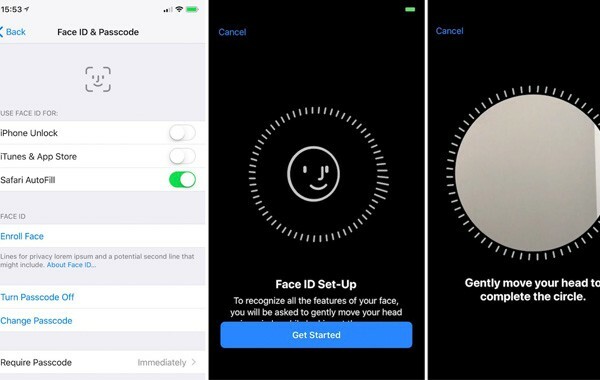 Face ID is a brand new feature added to iPhone X, so it might be buggy at the beginning. It can help fix Face ID not working on iPhone X by updating your device to the latest version of OS. Go to Settings > General > Software update and check for your iPhone X iOS update. Tap on Settings > General > Software Update > Download & Install to check if any software update is available then update it to the latest version. If you are running into iPhone X Face ID failing problem, try to reset settings on iPhone X. To reset iPhone X settings, open Settings menu, tap on General > Reset > Reset All Settings and reset all settings on your iPhone X. Then your iPhone X will restart. If you are still unable to activate Face ID on iPhone X, continue to get other troubleshooting tips below. Check what to do if wireless charging is not working on iPhone X/8. * Face ID is super fast, but make sure that you should position your face correctly and don't leave it too quickly. * Facial recognition is accurate, so make sure your face is clean, and try to clean the camera on iPhone X. * Take off hat, or scarf, or jewelry or other stuff covering your face when using Face ID on iPhone X. * Adjust brightness if Face ID failed on iPhone X in the dark. * Try to put your iPhone X in DFU mode and restore it. Remember to backup iPhone X. It might be the last step you can go. * If all the possible fixes to Face ID failing on iPhone X, contact Apple support to ask how to fix iPhone X Face ID not working.